The Rhino G.P.V. 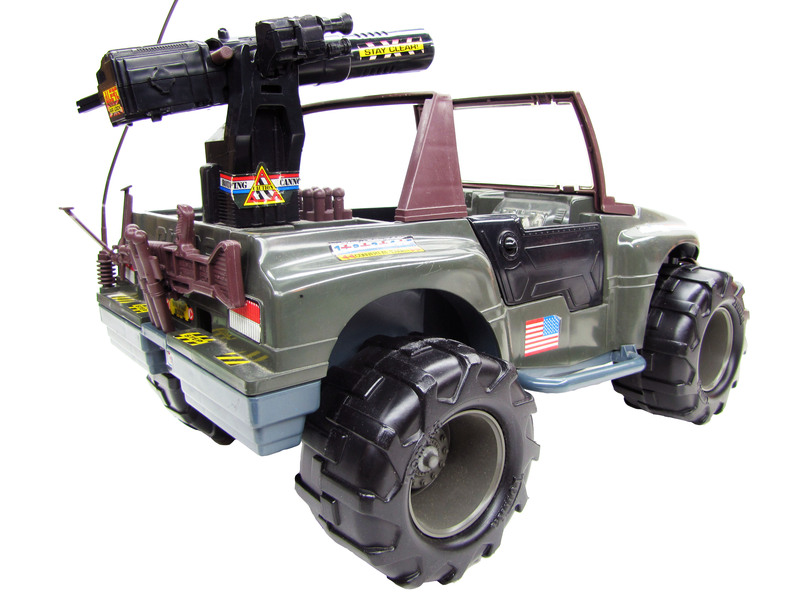 jeep was released for the 12" Hall of Fame figures in 1993. It was able to hold 4 figures.